This year is all about Samsung devices as the company keep working on another new family of smartphones starting with the code name Galaxy M. According to the teased shared on India Amazon. 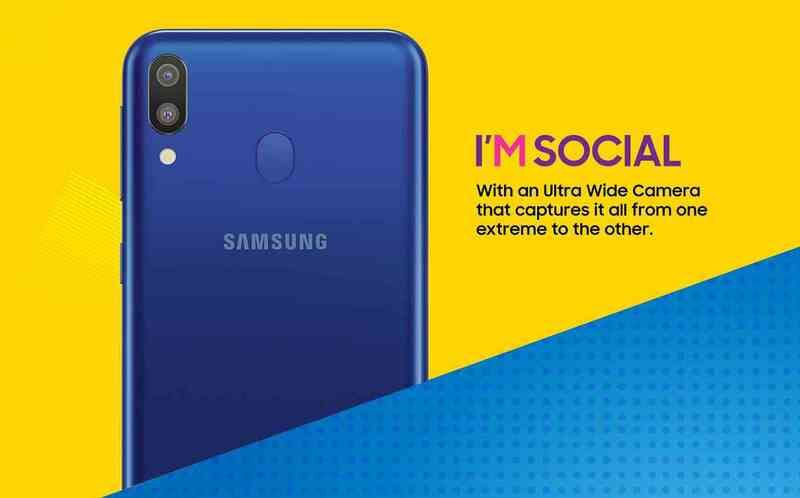 Galaxy M is a device designed for the millennial users sharing some of it notable features which include teardrop notch found at the top of the screen, dual rear camera setup which will have an ultra wide angle snapper. It seems Samsung is working hard on their battery level as we have never seen Samsung battery get last, Galaxy M is said t have a large and 3x faster charging ability using a USB-C port and 3.5mm headphone jack. 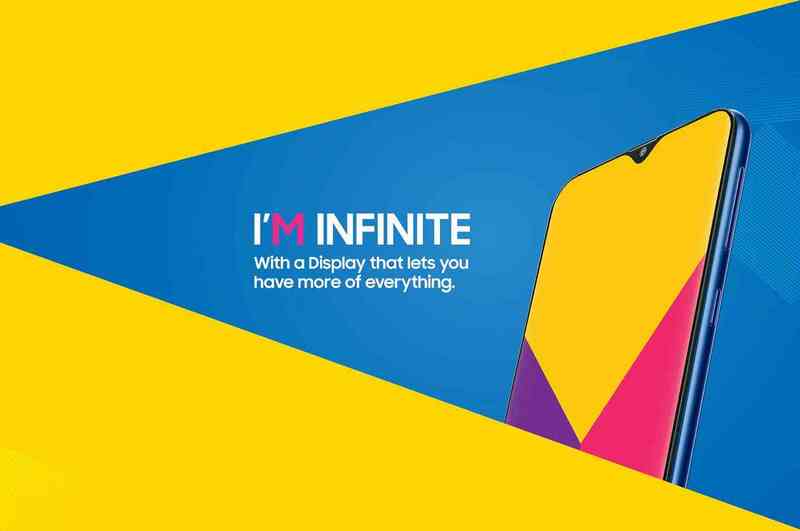 This is just little revealed for now about the Galaxy M promise to release more to the public on 28th of January. Samsung is also said to be launch with a "large and attractive display" and a "powerful processor" and the price will be ranging from less than 10,000 rupees($141 USD) up to 20,000 rupees ($283 USD). The devices are meant to go after the same consumers buying phones from companies like Xiaomi, who sell good-looking Android phones with respectable features at aggressive prices. 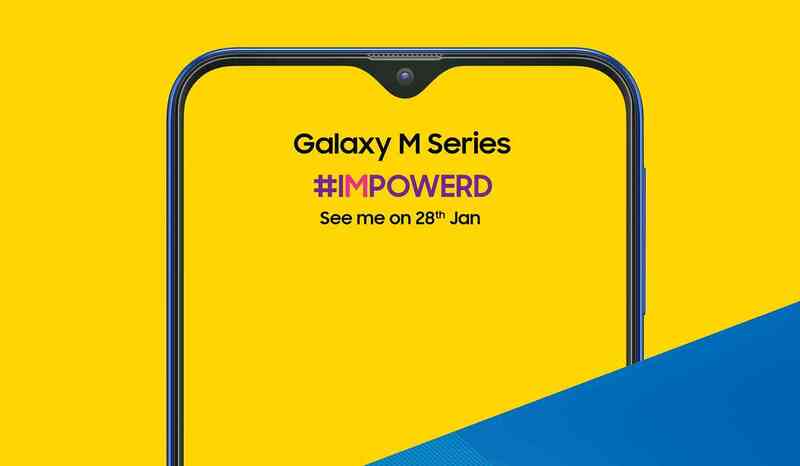 The good news is that the Galaxy M phones are expected to roll out globally after their launch in India this month, so lots of us will get to take the Galaxy M series for a spin. The price seems not to expensive but most likely we have different models as we've seen Samsung limiting to a single model ever since so the price may vary depending on the model. However, if Samsung stick to the date as reported then 28th of January we'd going to have more on this and most likely to have been launch in India and later going outside India markets. Are you ready to buy the new Samsung family?